Blocs in all sizes and weights: hard or soft cover, with or without rubber ... in the best brands, and make your drawings in anytime and anywhere! 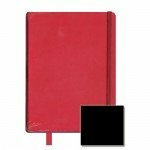 Red Sketch Block, 9x14, elastic band, 80 s, 140-160 gr. Black Sketch Block, 9x14, elastic band, 80 s, 140-160 gr. 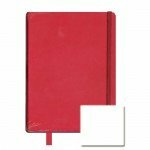 Red Sketch Block, 12x12, elastic band, 80 s, 140-160 gr. 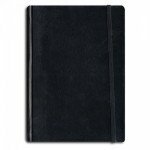 Black Sketch Block, 12x12, elastic band, 80 s, 140-160 gr. 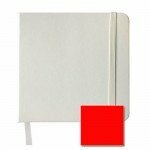 White Sketch Block, 12x12, elastic band, 80 s, 140-160 gr. White Sketch Block, 9x14, elastic band, 80 s, 140-160 gr. 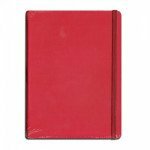 Art Book One Canson Block, 10.2x15.2 cm, 100 gr, 80 s.
Red Sketch Block A6, elastic band, 80 s, 105 gr. 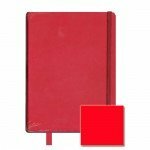 Art Book One Canson Block, 10.2x15.2 cm, 100 gr, 100 s.
Red Sketch Block, 13x21, elastic band, 80 s, 140-160 gr. 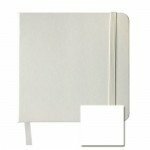 White Sketch Block, 13x21, elastic band, 80 s, 140-160 gr. 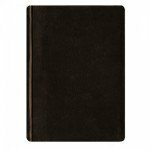 Black Sketch Block, 13x21, elastic band, 80 s, 140-160 gr. Block Travel Booklet Hahnemühle R, 140 gr, 2x20 s, 9x14 cm. Black Sketch Block A5, elastic band, 80 s, 110 gr. 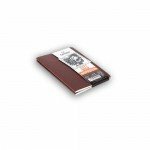 Notebook A6, elastic band, 40 s, 150 gr. 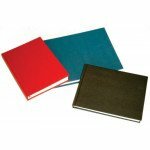 Art Book One Canson Block, 14x21.6 cm, 100 gr, 80 s.
Art Book Canson Block, 14.1x21.6 cm, 100 gr, 100 s.